We are a booking agent for Anna Whiteley, and can arrange for her to present at or compere your event. 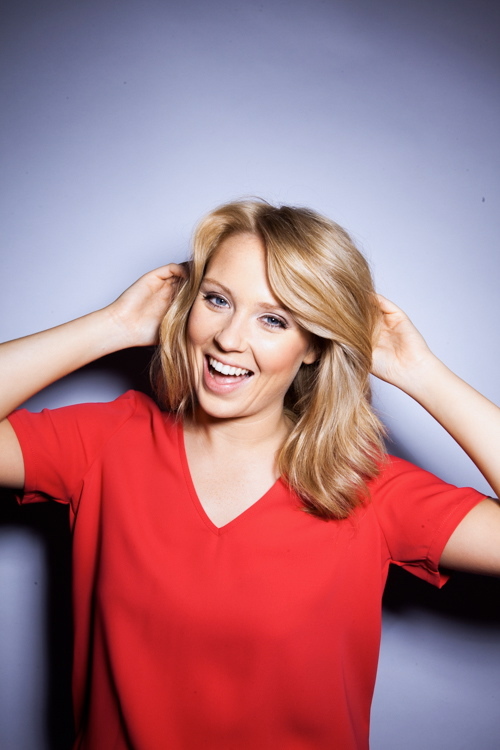 Enthusiastic and professional with a sparkling sense of humour, Anna Whiteley is one of the UK’s leading broadcasters. 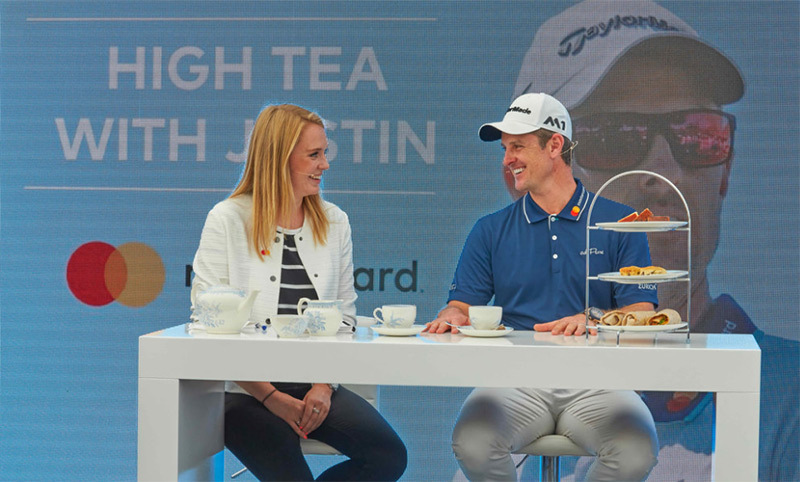 Widely recognised for broadcasting around the world to over 35 international broadcasters including Sky Sports, Golf Channel and Fox Sports, Anna also hosts the popular magazine show ‘Golfing World’. 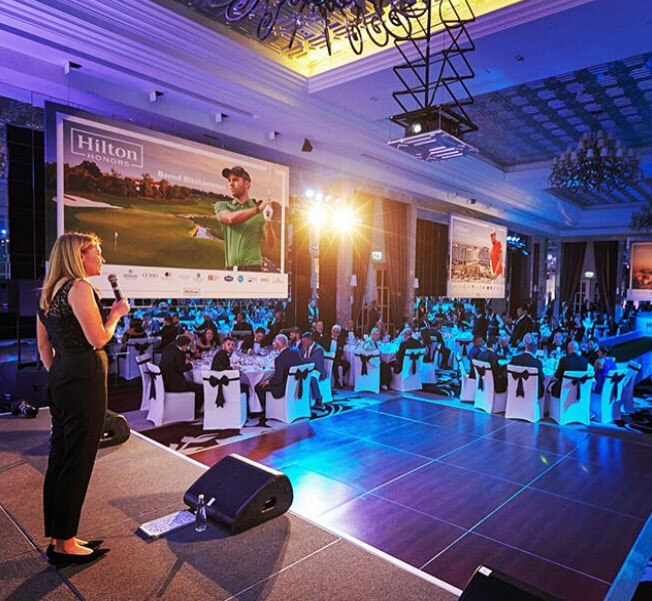 When Anna Whiteley isn’t travelling the world on the PGA and European Tour, she has expanded her duties to co-hosting the European Tour’s new Golf Sixes tournament alongside Vernon Kay. This is broadcast live on Sky Sports and over 40 other international rights holders. She regularly appears live on Golf Channel in the USA as a European Tour expert as well as hosting the European Tour’s weekly online ‘Season Pass’ show. Away from golf, Anna reports for The Wimbledon Channel and has recently become co-host of the Champions Tennis at The Royal Albert Hall in London. 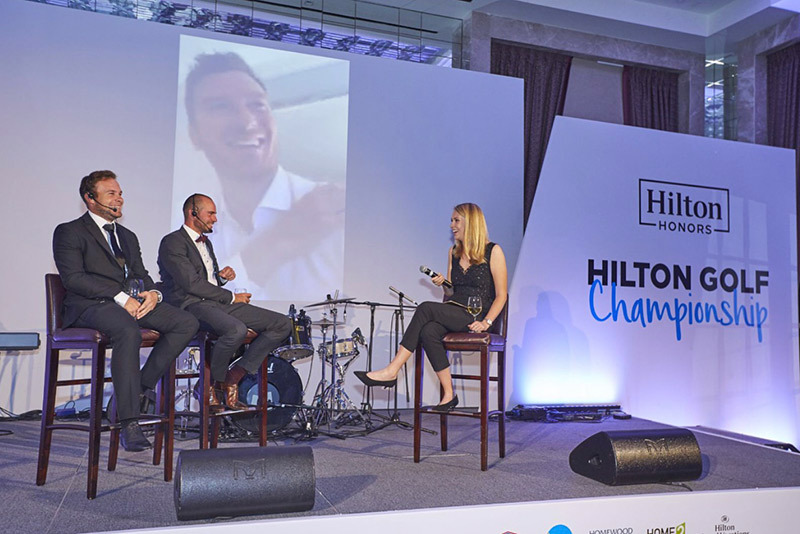 Her infectious personality and personable approach to presenting has seen her travel around the world to host Q&As, compere prize presentation ceremonies and live events for the likes of Hilton Honours, MasterCard and IMG Tennis. Anna has interviewed some of the world’s biggest names in sport and entertainment including Rory McIlroy, Rafael Nadal, Michael Phelps and Bill Murray to name a few. Booking Anna Whiteley will hugely impress your audience. Contact us today if you would like to book Anna Whiteley to present at your event. Contraband is an award-winning booking agent, with friendly, experienced account managers who guarantee you the best deal possible.